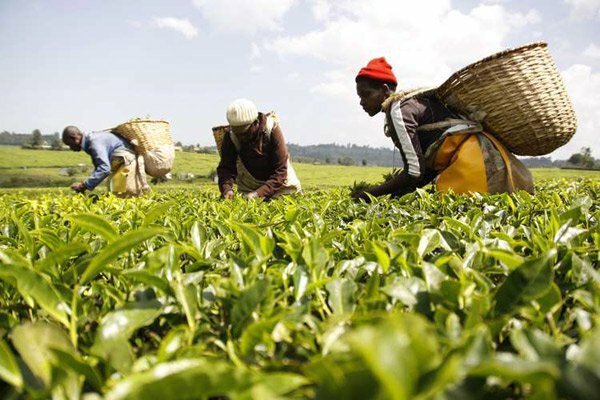 The government has stopped operations at the Nyayo Tea Zone in Narok County along the Mau forest, rendering over 1800 employees jobless. The operation was conducted by the Kenya Forest Service officers who invaded the Tea plantations on Saturday morning and ordered workers to park and go. The measure is part of the Mau eviction programme being run by the government. The Tea Zones have been blamed for encroachment of the Oloposimurum and Maasai Mau forest resulting in mass destruction and interference with movement of wildlife. Speaking in Narok where phase two of evictions is ongoing, Ecosystem conservator Narok County Mwai Muraguri said extending the tea buffer zone from 100 meters to 300 meters has attracted encroachers to the catchment area. Muraguri warned that those found flouting the directive will be arrested. Those affected alleged they were not aware the tea zones were within the forest. Narok county commissioner George Natembeya told the press he had directed Criminal Investigation Officers from Narok County to immediately arrest and interrogate officials of five group ranches who demarcated parts of the forest and issued title deeds.